There is an Facebook Event created for each day of the celebration on the “Town of Clarenville” Facebook Page . Check out the schedule of events and be sure to share with friends and family! It’s going to be a great time! 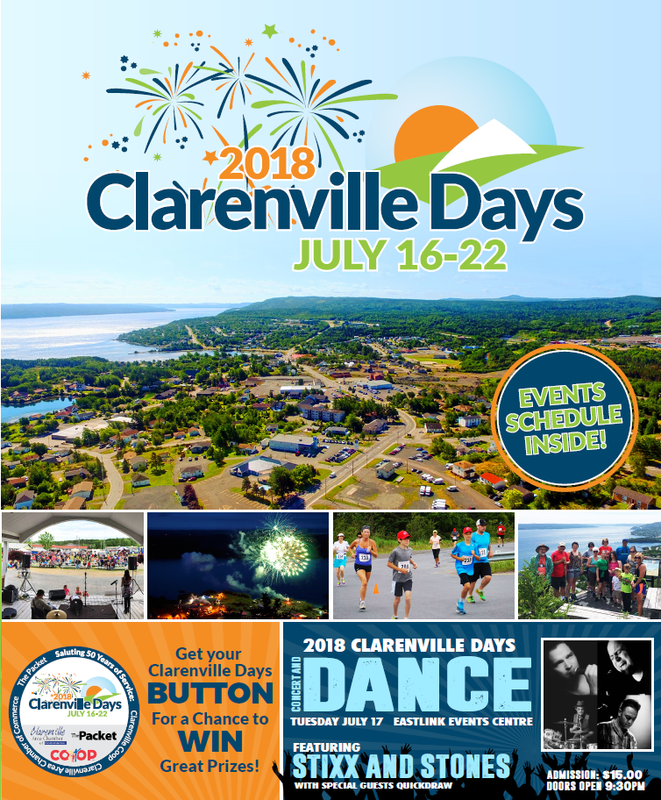 Mills, Pittman & Twyne would like to extend a big thank you and thumbs up to the “Clarenville Days” committee and volunteers for putting together a host of great activities over the next 7 days!